Can Texans Help Find the 43 Missing Students From Southwest Mexico? 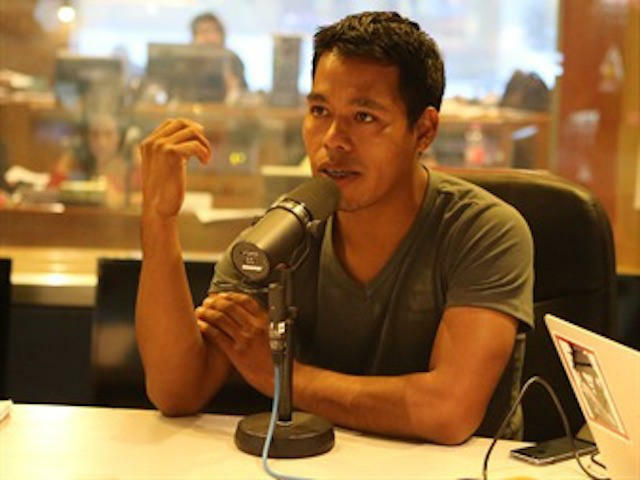 Omar Garcia Velazquez, 24, a student survivor, gives an interview with Mexico's W Radio. Next week will be six months since 43 students from a rural teaching school disappeared in Southwest Mexico. The government of Mexico says the students are dead. But family members believe the government is misleading them. That's why some came to Texas hoping to keep their case alive. It was a typical morning last September when Maria de Jesus Tlatempa said good-bye to her 18-year-old son Jose Eduardo Vartola Tlatempa. Speaking in her native Spanish, Tlatempa says her son "was really proud that he was a student. He was going to become a teacher, and he was really proud of that." She didn't know it then, but that would've been their last day together. Jose Eduardo Vartola Tlatempa was with the group of students who were protesting the conditions of rural schools in Mexico. They were also fundraising to travel to Mexico City for the annual pilgrimage of students from all over the country to mark a mass student killing that took place there in 1968. Omar Garcia Velazquez is also a student. He was there with Tlatempa’s son on the night he disappeared. Garcia Velazquez also speaks in Spanish. He says he remembers how police chased them down. Then, they were ambushed. "The police shot at the buses full of students," Garcia Velazquez says. "[They brought] the students down and beat them up before loading them into trucks." The official version is that police released the students to a band of drug dealers. Garcia Velazquez says he escaped because it was the middle of the night and police didn't have room in the patrol vehicles for all of the students; the darkness worked in his favor. By some accounts, the students were tortured and burned. But, Maria de Jesus Tlatempa believes her son is alive. This week, she and Garcia Velazquez are in Texas rallying support. They want the U.S. and other countries to pressure Mexico to re-open the investigation into the disappearance and find the truth. 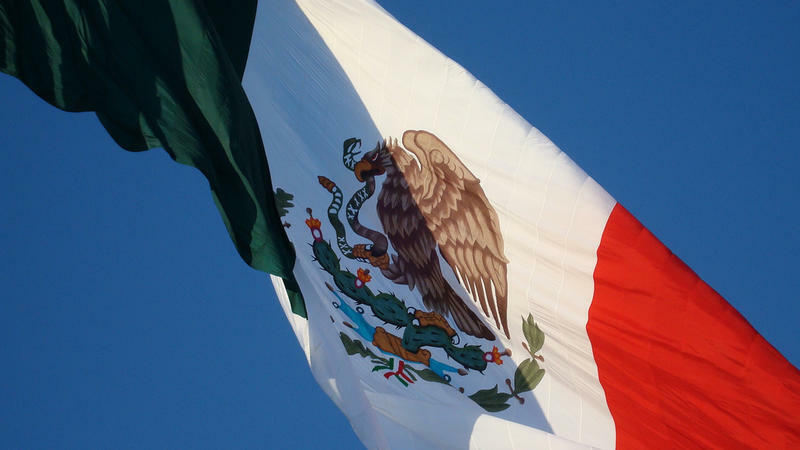 Could a Student Massacre Launch Mexico's Arab Spring? Members of a teacher's union set fire to a local legislative hall. Molotov cocktails splatter against the walls of a ministerial building. A police commander is grabbed off the street by protestors, while students torch state-owned trucks and try to storm the national palace. This all sounds like scenes from the Arab Spring. But these are snapshots from south of our border right now. It's a popular uprising that's spreading across Mexico triggered by the presumed massacre of 43 students in Iguala. Some are calling this Mexico's watershed moment, including Alfredo Corchado, Mexico City correspondent for the Dallas Morning News and author of "Midnight in Mexico". He speaks with Texas Standard's David Brown about what's next for the country.